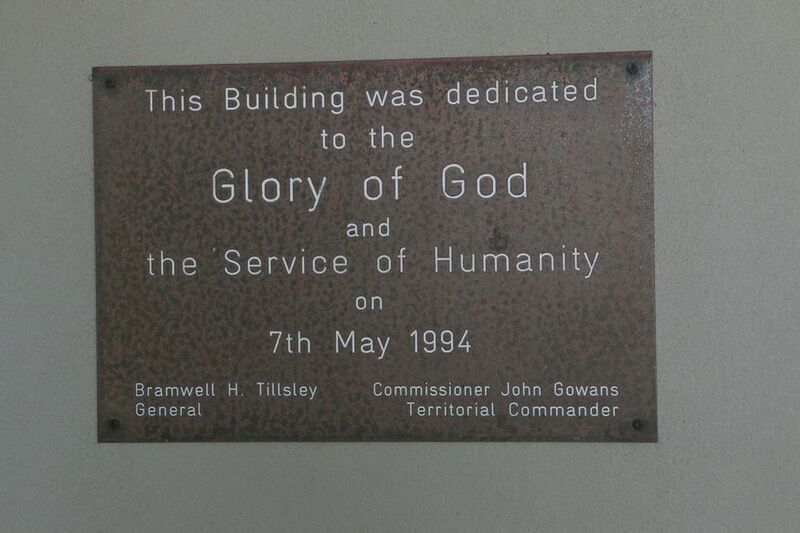 A plaque records: This building was dedicated - to the - Glory of God - and - the Service of Humanity - on - 7th May 1994 - Bramwell H Tillsley ~ General - Commissioner John Gowans ~ Territorial Commander. 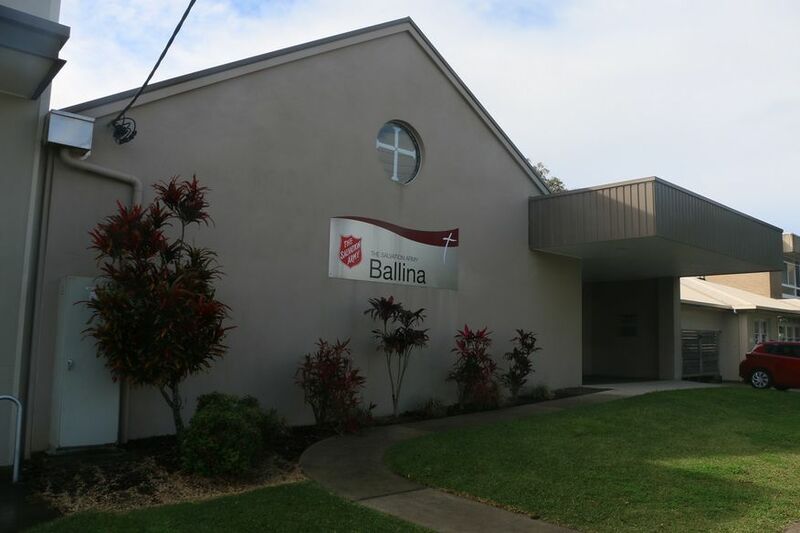 A plaque records: The Salvation Army - This building was re-dedicated - to the Glory of God - on - 20 June 2009 - Shaw Clifton ~ Genaeral - Linda Bond ~ Territorial Commander. 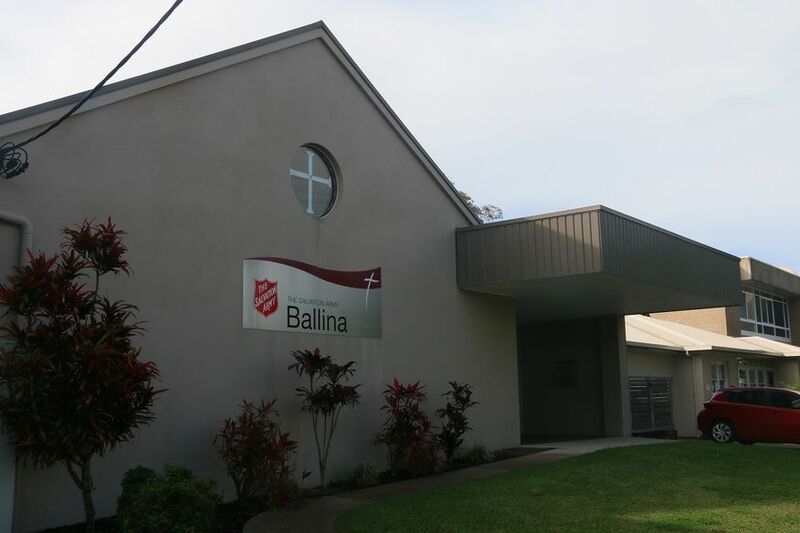 No other details are known about The Salvation Army, Ballina. More historical information/photographs of the church/congregation are invited. Photographs uploaded 18/11/2018.